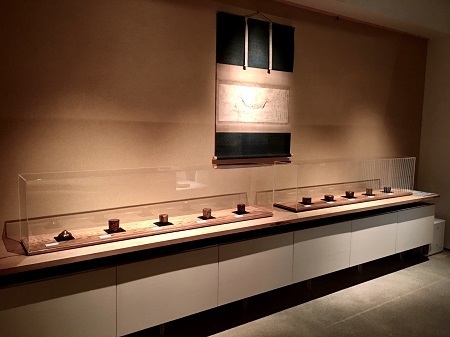 The exhibition "Saga Tea Caddies and the Beauty of Japanese Lacquerware" is set to finish this coming Friday, March 31. Thanks to your support, the show has been well attended thus far, and we hope you will all take the time to stop by and see it while you can. 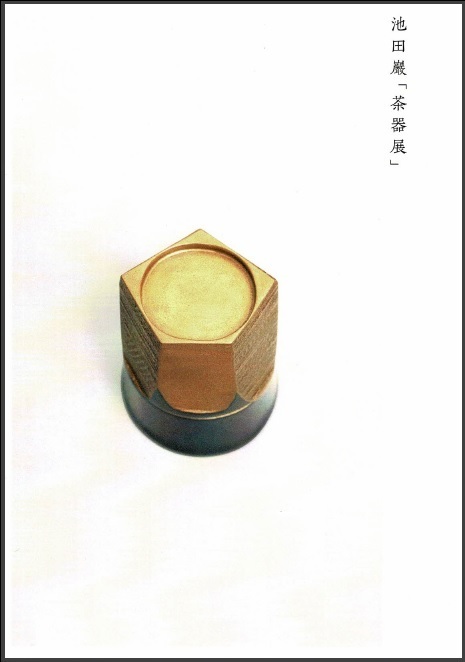 Also, please be aware that this time the exhibition is only being held in our Roppongi location, rather than Shirokane. Many people have mistakenly gone to the wrong venue, and we hope to spare anyone further trouble. 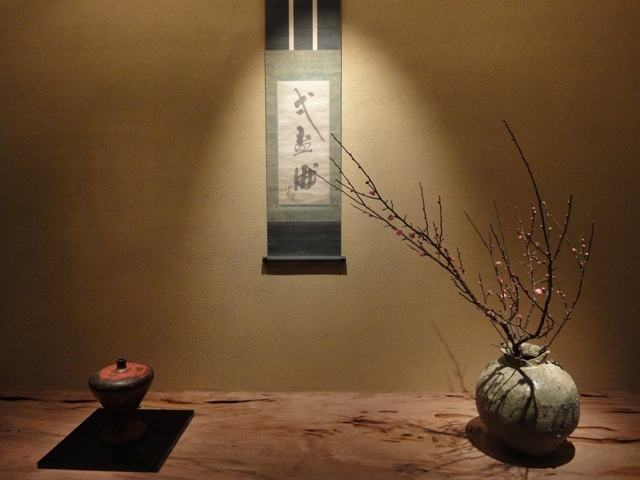 We are pleased to announce the opening of a new exhibition in our Roppongi location. 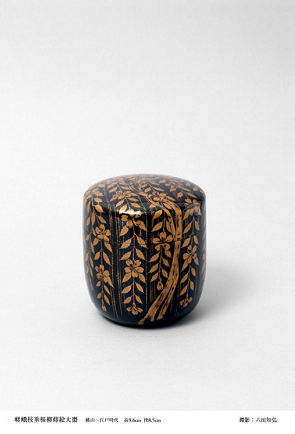 incense containers, Muromachi period makie boxes with pewter rims, and other examples of traditional Japanese lacquer. We hope you will take the time to come by and see the show. 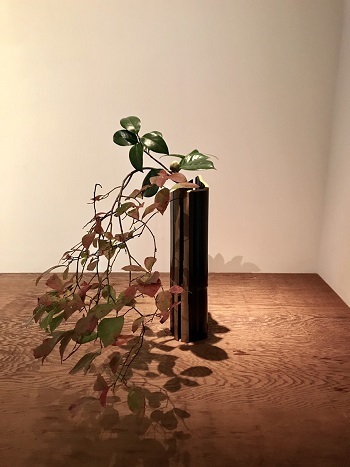 We would like to offer our gratitude to all those of you who attended "The Beauty of All Things Small" exhibition in Roppongi, which thanks to you was a great success. Despite the cold and adverse weather we had at times, we greatly appreciate your efforts to visit the show. We are also most grateful to the collectors who kindly lent us their precious works and made the show possible. We hope that you all continue to work with us in the future. 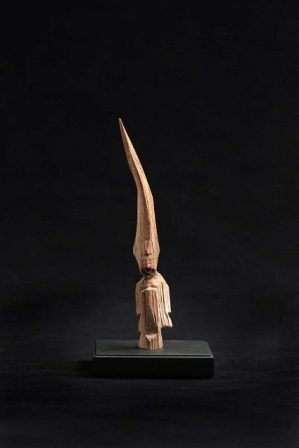 Please keep an eye on the site for announcements regarding our next exhibition at the Shirokane gallery, and news of what is happening in Roppongi. 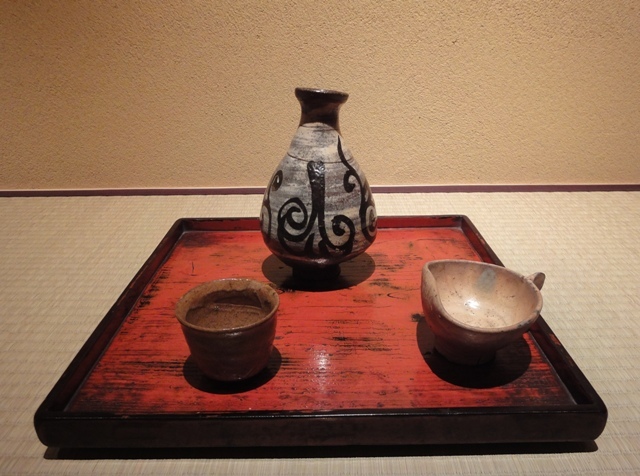 Starting today, the Roppongi gallery is hosting an exhibition of sake vessels. Calligraphy reading "One Cup of Sake" by Fūgai Ekun (1568-c.1654). 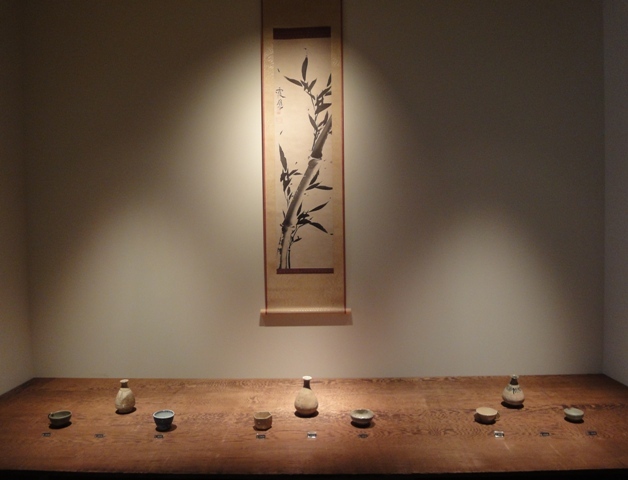 Sake serving bottles (tokkuri) and cups (sakazuki) are beautifully displayed throughout the space. 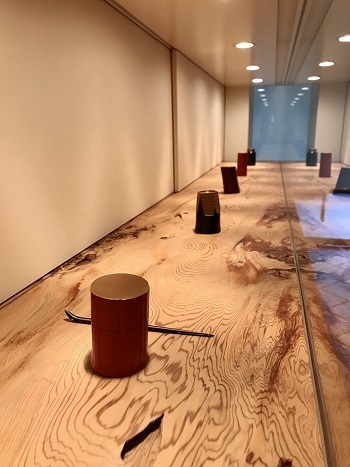 The red of Negoro lacquerware is very effective with enhancing the displays. Does this not make you want to have a drink with a few light snacks? 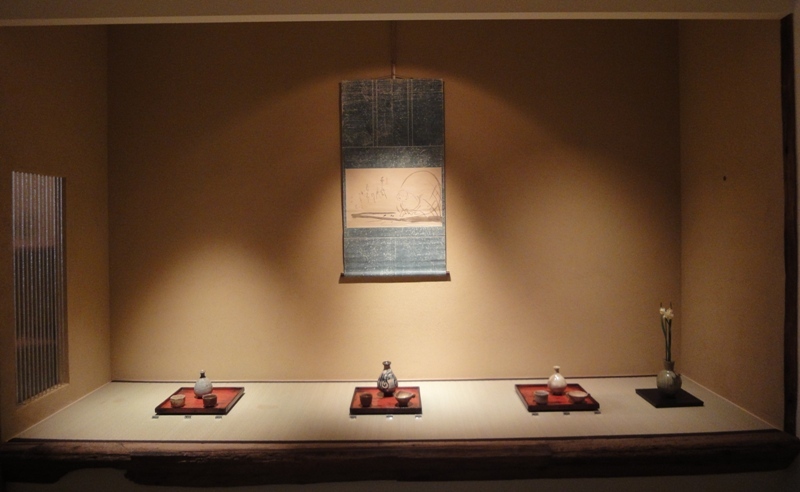 By all means, please stop by and whet you thirst for a drink of sake by taking a look at what we have on display. ※ Exhibition open until February 10th. Closed Sundays. 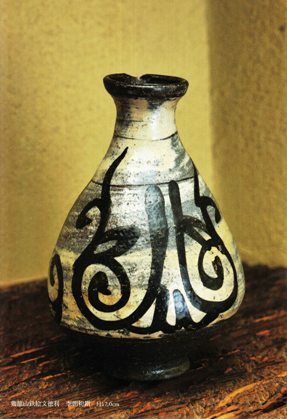 ◆There is a work of calligraphy that reads "One Cup of Sake" that was brushed by the impoverished monk Fūgai Ekun (1568-c.1654). 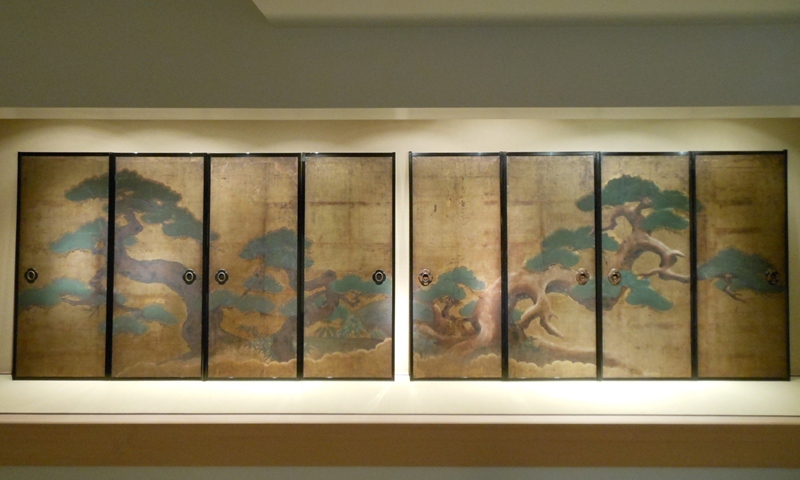 He dwelt in caves of the Kanto area, exchanged paintings with local farmers for food, and spent his days practicing Zen. He was born over 100 years before the famed Rinzai sect Zen monk Hakuin Ekaku (1685-1769), and employed a similarly unconventional humor in his work that we can enjoy still today. What exactly does this "One Cup of Sake" mean? 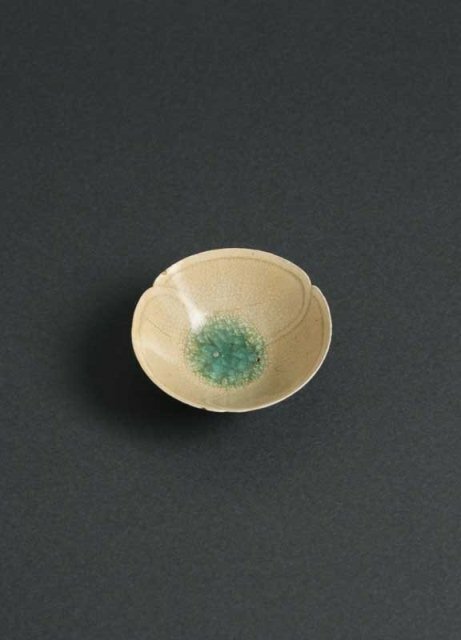 I believe it may simply express the pleasure experienced in drinking a single cup of sake, but how else may it be interpreted? Perhaps there is a deeper Zen meaning contained within. 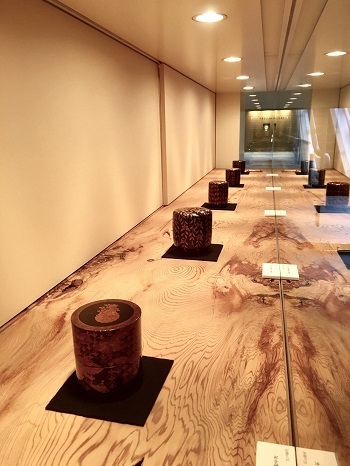 ※The gallery in Roppongi will be closed only on Sundays during the Sake Vessels exhibition. 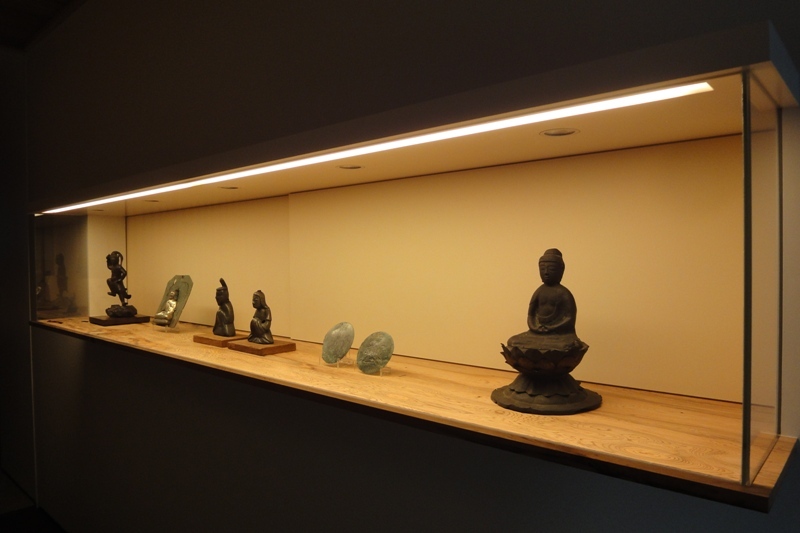 The New Gallery In Roppongi is Open! 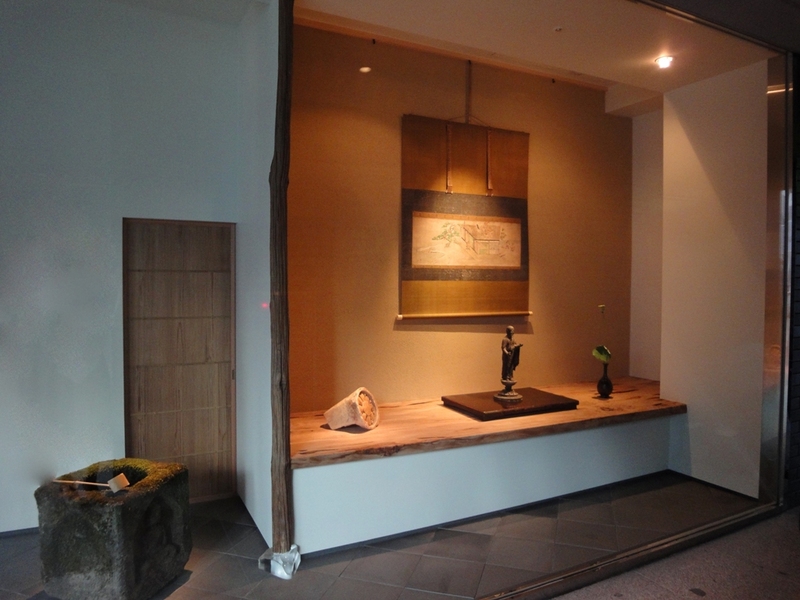 Thanks to all of you, the opening of the new gallery space in Roppongi went smoothly. We would like to thank all of you who took the time to attend the opening and support us. Below we offer a few pictures to give you an idea of how the new space looks. Sign on the door, located on the second floor of the Piramide Building. This glass case runs along the hallway at the entrance. 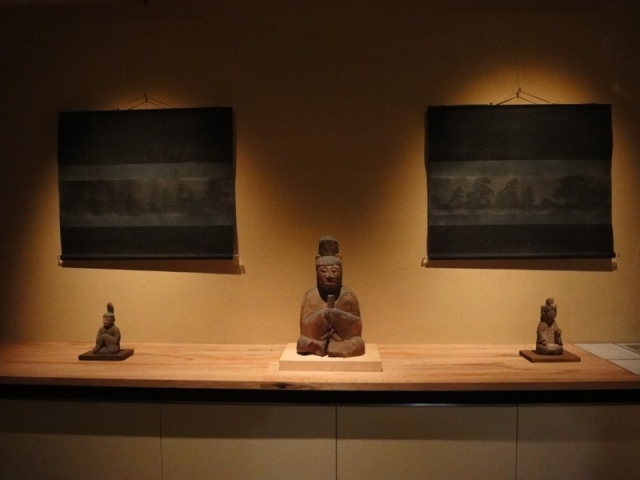 On display now are a number of Heian period objects that came from the mountain Kinpusen in Nara prefecture. 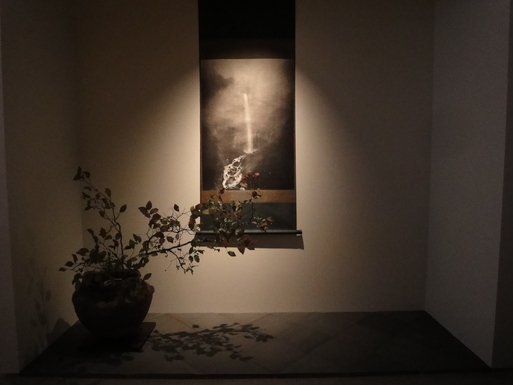 Also on display are works by Hiroshi Sugimoto. There are a lot of things to see, each displayed in a unique way. The opening of the new Roppongi showroom is soon! Is Hiroshi Sugimoto excited for it as well? 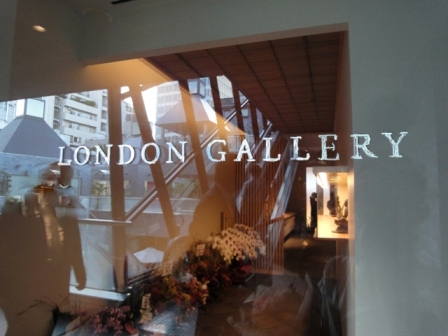 After 40 years in the same location, as of September 1st the main showroom of London Gallery has left its Nishi Azabu location and moved to the Piramide Building in Roppongi. 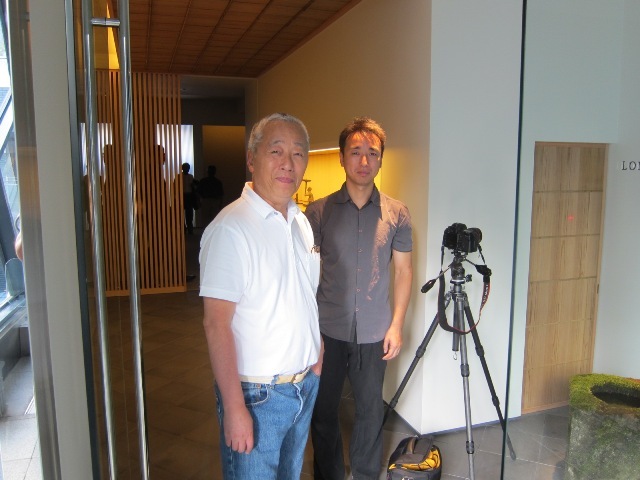 Hiroshi Sugimoto, who designed the interior of the new gallery, and an assistant from his New York studio. Mr. Sugimoto seems quite satisfied with the results!